El Sheikh or Ein Sokhna. For an alternative weekend destination just a short distance from Cairo, why not visit Ismailia? their comments and concerns in to. 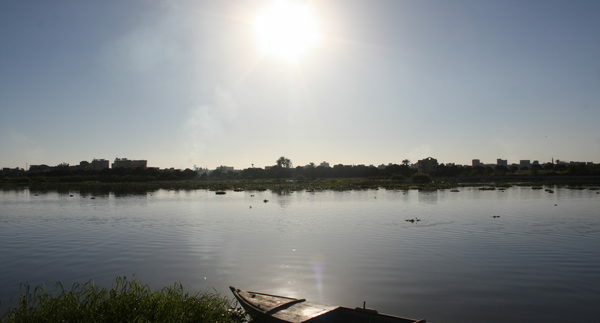 Getting There: There’s no reason why you can’t visit Ismailia just for a day! and the street graffiti is equally exciting. town’s atmosphere and have you daydreaming. forced our gluttonous selves to make room for some crème caramel. convenient stop. Doors open at 8AM and admission costs around 6LE. as well. This just might be one of the coolest bars in Egypt!